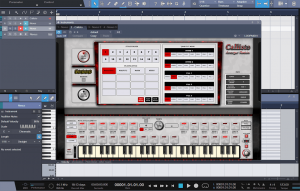 Fanan team have announced the update of Callisto arranger module (stand alone, 32-bits VSTi) to 1.5 and the release of free Callisto arranger synth (stand alone). 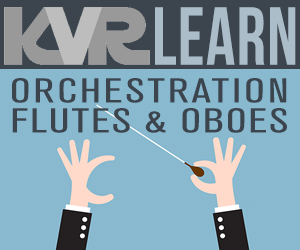 Fanan team says that both versions bring the hardware arranger\workstation organs concept into the digital audio workstations world much better and smoother and allow live performers and song writers to program new styles with greater ease. 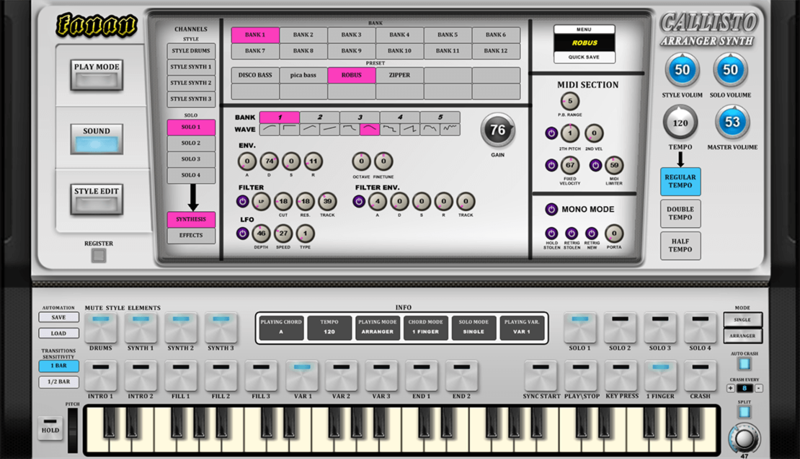 Added one-touch "Jump to" menu. 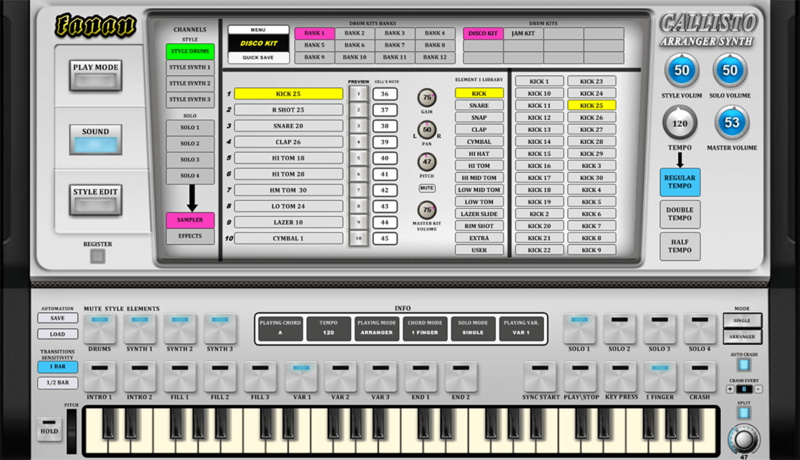 Added 4 MIDI inputs support (on stand-Alone version). 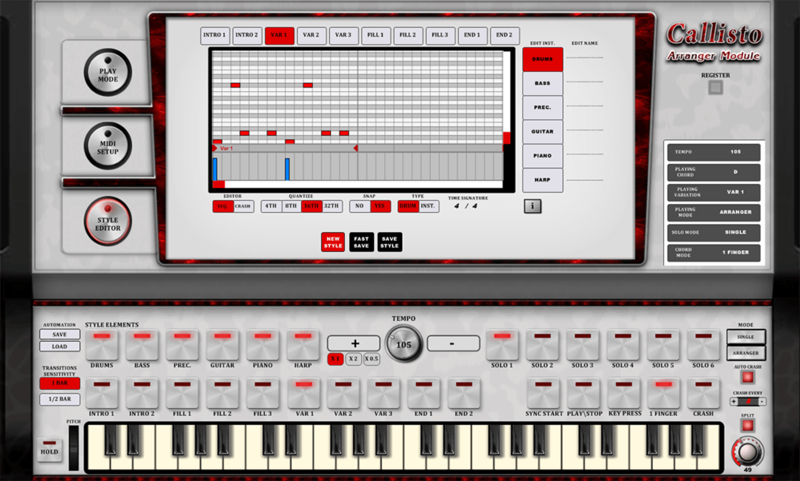 Added MIDI automation to the significant buttons and knobs. Added new "crash chooser" menu. Better CPU and RAM management. 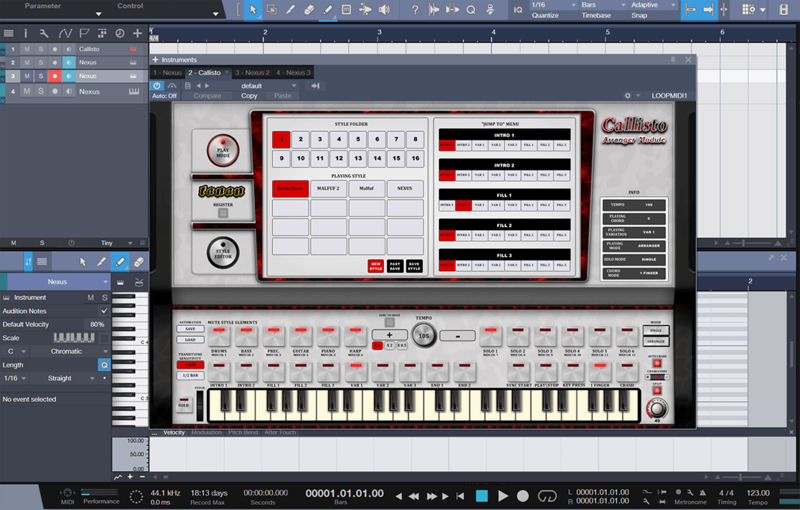 Callisto arranger module stand alone - Stand alone MIDI tool for windows computers that externally connected to VST instruments that opened in any DAW (both 32-bit and 64-bit) via virtual MIDI cables. 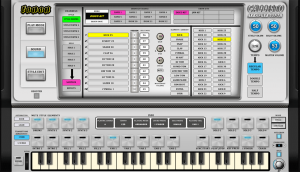 Callisto arranger module VSTi 32-bits - The VSTi version of Callisto. 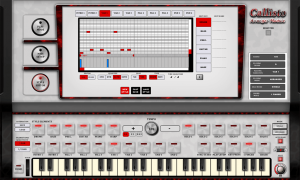 Uses the DAW's internal MIDI channel mechanism to control other VST instruments. 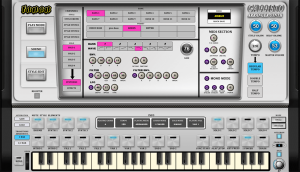 Callisto arranger synth stand alone (free and fully functional) - Plug@play version of Callisto. 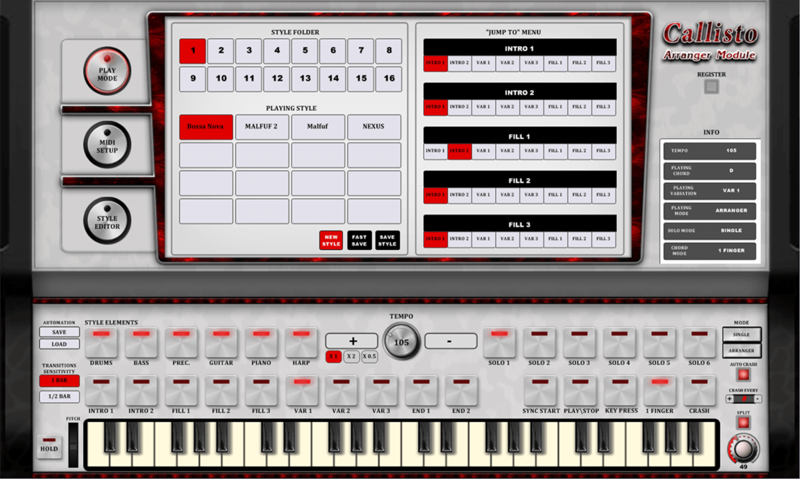 Uses 7 built in wavetable synths to power both solos and style components (3 synths for style accompaniment and 4 synths for solo instruments) and a built in drum sampler to power the drums sequences. 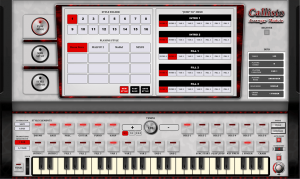 The sampler has total 30 drum-kits, based on standard WAV samples (arranged into categories) and built in effects. The price for the full pack (both versions) is 27$.